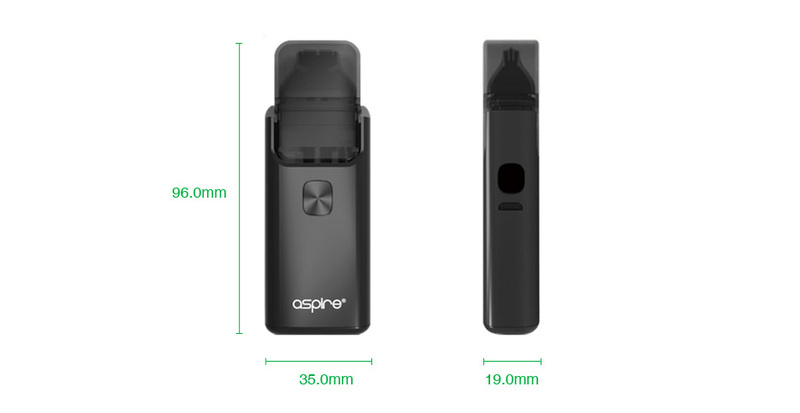 The Aspire Breeze 2 features new pod-style system with ergonomic and compact design. With inbuilt 1000mAh battery, it supports a stable performance. 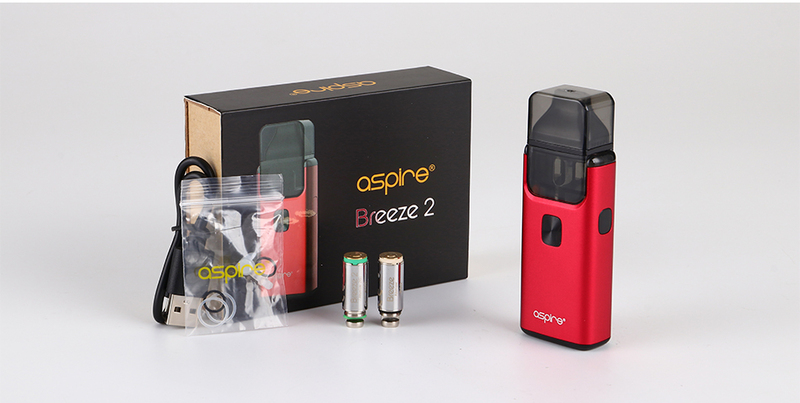 Here comes the Aspire Breeze 2 AIO Starter Kit! Just as its predecessor, the Breeze 2 also features air-activated on/off switch. 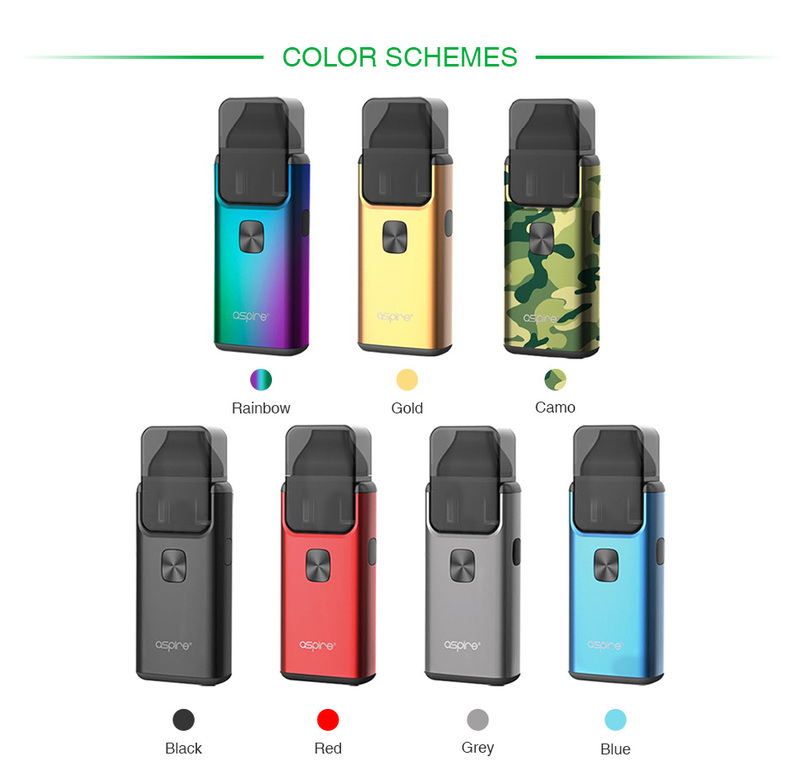 You will enjoy an easy vape with Breeze 2. As an all-in-one device that employs a compact and ergonomic design, Breeze 2 has a built-in 1000mAh battery for a stable performance. It also adopts U-tech coil which ensures you a flavorful vape. The included 1.0ohm coil is best for nicotine salt. Just hold this delicate device in palms and enjoy it! It doesn’t come with e-juice. You need buy it separately. You can buy replacement Breeze Coils.